Current: Welcome to the Dorner Conveyor Blog! Welcome to the Dorner Conveyor Blog! 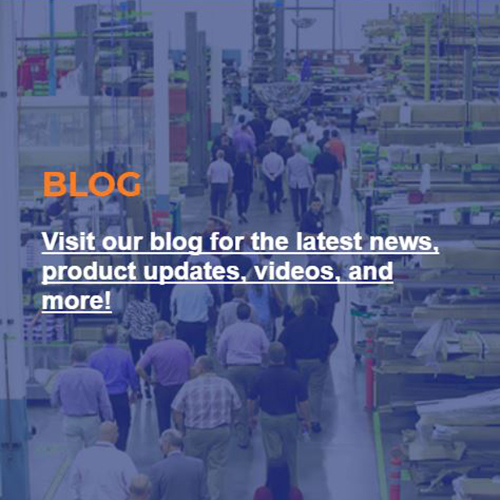 Welcome to the new Dorner Conveyor Blog and thanks for visiting! This blog is a new effort for us to communicate with everyone involved in the world of conveyors. We aim to provide a platform for sharing inventive product developments, real-life conveyor solutions, and building valuable relationships. Maybe you’ve already seen our “Tour” video, but if you haven’t, it’s a great way to see what we’re all about.